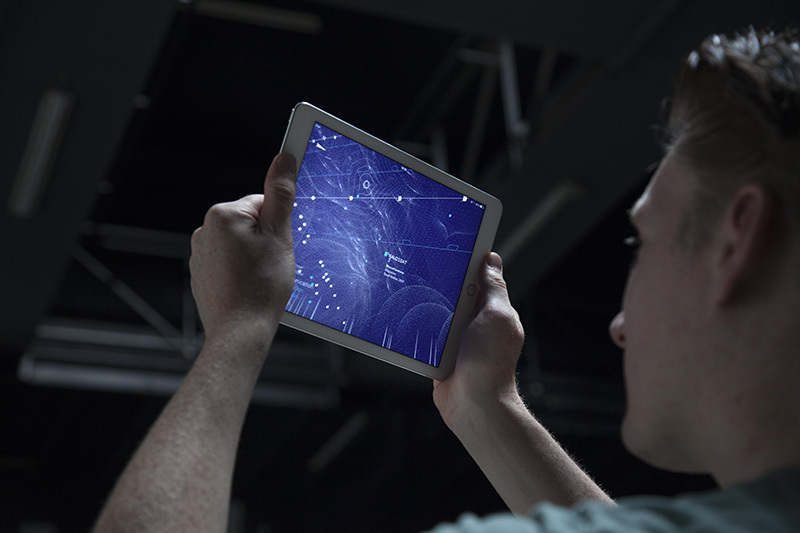 The Architecture of Radio is a site-specific iOS and Android application that visualizes this network of networks by reversing the ambient nature of the infosphere; hiding the visible while revealing the invisible technological landscape we interact with through our devices. The Architecture of Radio is a data visualization, based on global open datasets of cell tower, Wi-Fi and satellite locations. 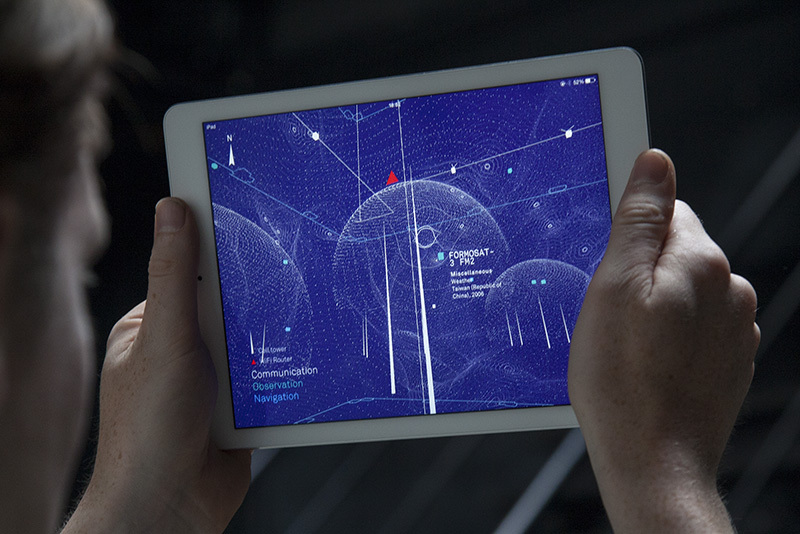 Based on your GPS location the app shows a 360 degree visualization of signals around you. The dataset includes almost 7 million cell towers, 19 million Wi-Fi routers and hundreds of satellites. 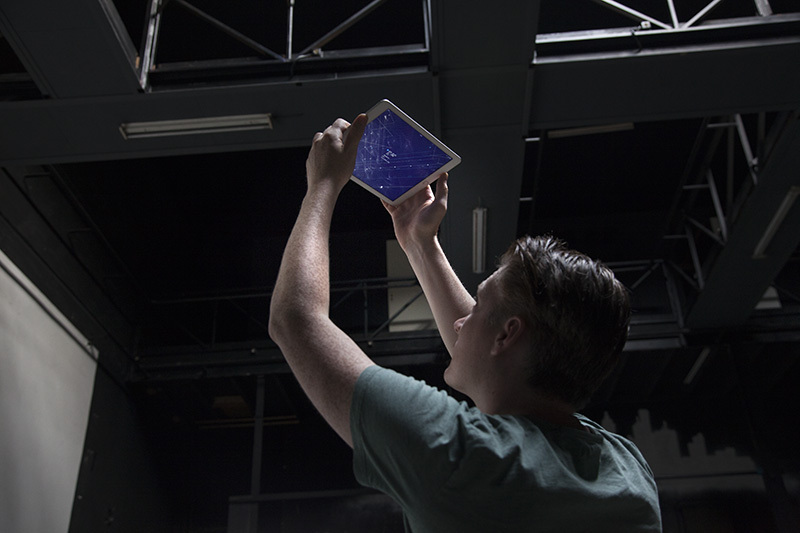 A site specific version of the app includes wired communication infrastructure embedded in the exhibition space. It's aim is to provide a comprehensive window into the infosphere. 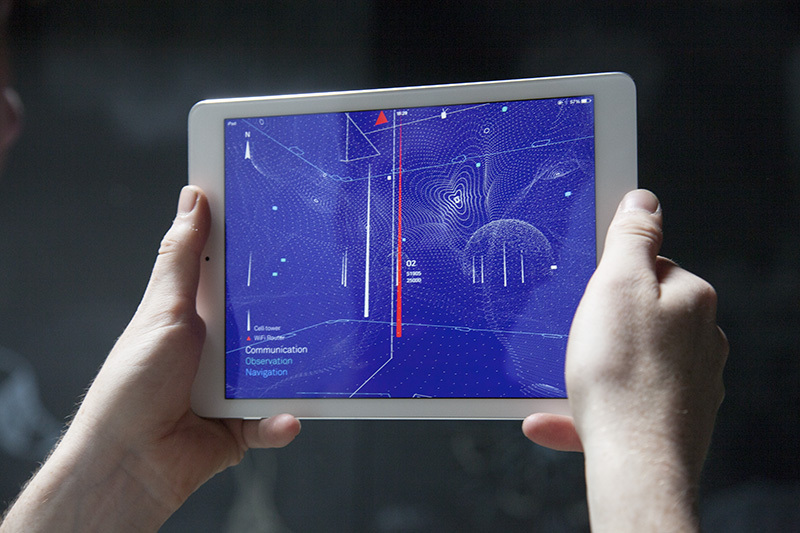 The Architecture of Radio iOS app is currently available for iOS and Android! Subscribe to the release list to be notified when new versions an updates are released. for app support please contact app@architectureofradio.com. If the app takes more than a few seconds to load, please make sure location services are enabled and the device has an active network connection.